Austin — Data analytics is all but ubiquitous in most startup businesses—at that, most businesses in general at least try some sort of analytics in hopes of boosting revenues by tracking customers’ buying habits and interests. Umbel, a six-year-old Austin, TX-based startup, has built software that aims to integrate all of the various data points that businesses collect on customers—website visits, responses to marketing campaigns, and other business interactions—into its single analytics tool, with the goal of helping to provide more detailed insights. Focusing on sports media, entertainment, and nonprofit organizations, Umbel says it can help those clients do things like sell more tickets or better prove the value of advertising on its Websites or other spaces, according to CEO Higinio Maycotte. 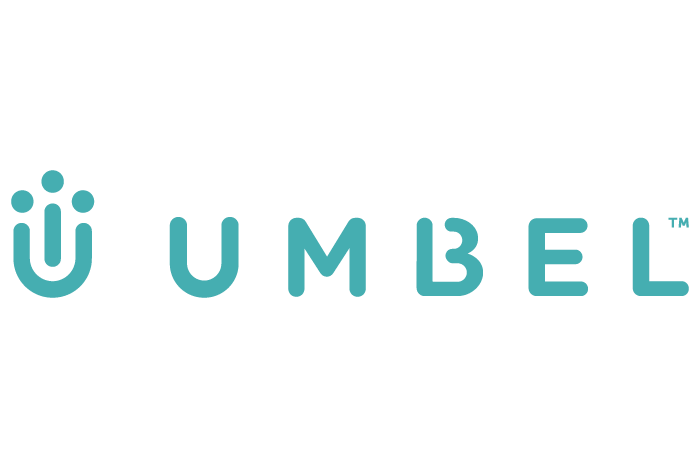 Now Umbel is adding some robust analytics to its business. The company is acquiring Lodestone, another Austin-based company that interacts with and collects data on customers at things like live events. Lodestone has some 70 products, including polling tools, in-store activation products, and ticket scanners that would allow customers attending a sporting event do something like upgrade their seats, Maycotte says. “Every one of those touch points are a great opportunity to authenticate your user, and tie together all those data points so you can provide a better experience,” he says. For Umbel, the key is connecting data that may be separated in different areas of a business so that it can be collectively analyzed. The company’s software works with a customer’s data management systems, connecting primarily through application program interfaces or other tools that can dovetail with customized data-tracking products a business might have like customer relationship management systems, Maycotte says. On-boarding a new customer takes about a month, he says. “We’re focused on making sure the average employee can access all the data that’s available,” he says. There are definitely competitors in the market, from other companies that provide analytics platforms like SSB to the internal analytics departments that businesses create on their own. Maycotte says that Umbel differentiates itself by being a single platform that can be used by any of its customers, rather than needing to be a custom-built solution. The Umbel platform is loaded like an index on top of customers’ data, he says. Umbel only tracks data from “authenticated users”—people who openly share their identity with the client or Umbel, Maycotte says. “We don’t believe in tracking users without their permission or their knowledge,” he says. The company will track users who share their identity by providing information when doing something like purchasing tickets or entering contests. That is what differentiates Umbel, Maycotte says, from ad networks, ad exchanges, and digital monitoring products that track users anonymously or without their knowledge using cookies or other means. Umbel isn’t releasing terms of the acquisition of Lodestone. The deal comes a few months after Umbel closed a $20 million Series B round led by Cielo Private Equity in November. 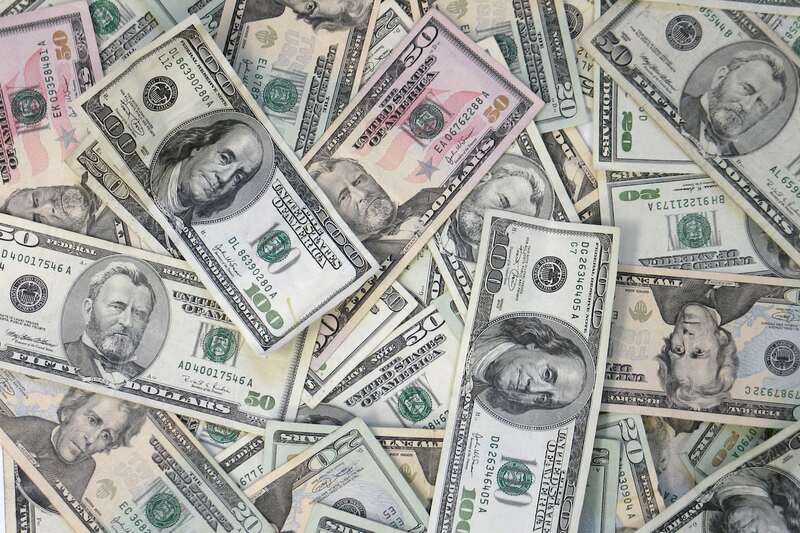 The company received a $3.7 million Series A from Austin Ventures in 2012. Umbel’s customer list includes sports teams like the Oregon Ducks, The (British) Open, and various chapters of the YMCA, among others. The four employees of Lodestone are joining Umbel, which has a staff of more than 70. With the acquisition, Umbel is gaining about 40 more clients, Maycotte says. He declined to provide any revenue numbers for Umbel, but said revenue has doubled year over year since the company was founded in 2010.